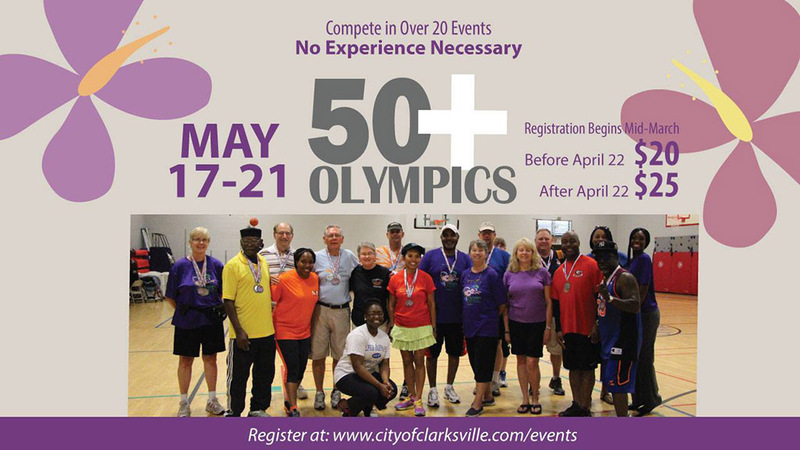 Clarksville, TN – Residents are invited to join Clarksville Parks and Recreation for some playtime from noon to 4:00pm on Saturday, April 28th, 2018 in Liberty Park. Citizens are invited to talk with Clarksville Parks and Recreation staff about the variety of activities happening this spring and summer, register for classes and programs, and learn about the future of the City’s parks. 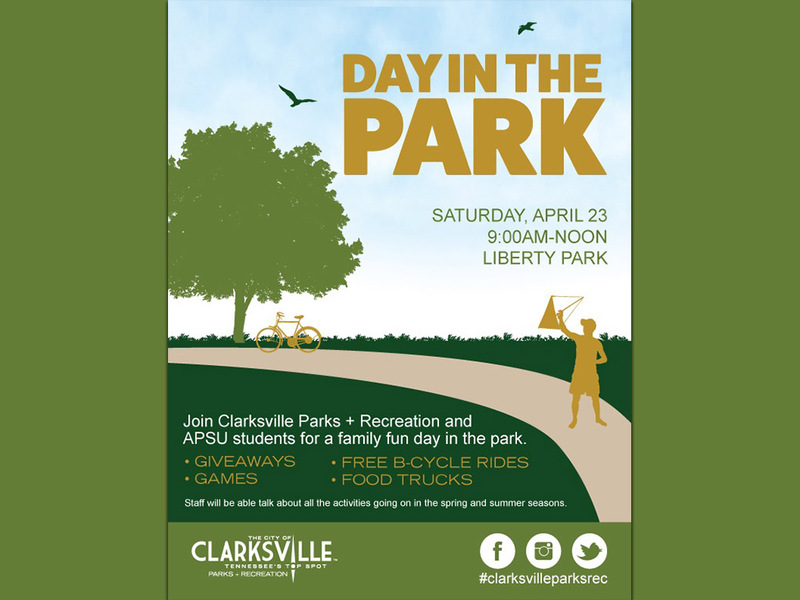 Clarksville Parks and Recreation offers Bcycle rides, giveaways, food, etc, at Day in the Park. Clarksville, TN – Join Clarksville Parks and Recreation and Austin Peay State University students for some playtime in Liberty Park on Saturday, April 23rd from 9:00am to noon. Enjoy games, giveaways, and free B-cycle rides all day with the promo code 0423. This weeks highlights include: Enjoy a Day in the Park, 50 Plus Olympics, Sleep Under the Stars and Movies in the Park. This weeks highlights include: 50+ Olympics, Public Input Wanted and Day in the Park. Clarksville Park and Recreation’s 50+ Olympics registration going on now through May 6th. 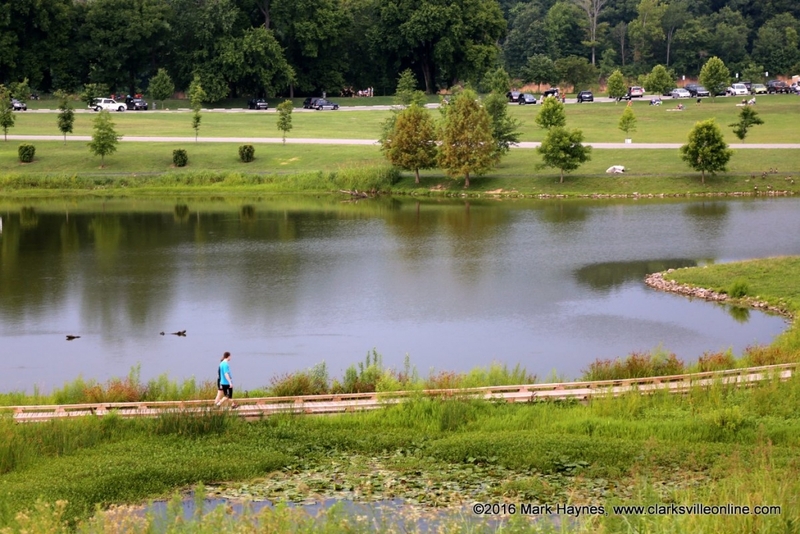 This weeks highlights include: Public Input Wanted and Day in the Park.